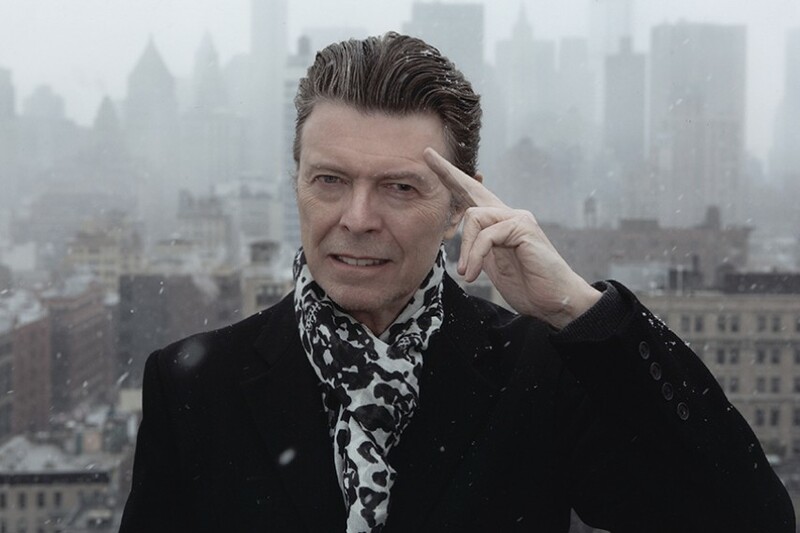 A recent poll conducted by BBC Two for their the channel’s historical series Icons has revealed that the British public believes David Bowie was the greatest entertainer of the 20th century. The legendary musician passed away on January 10, 2016, from liver cancer. Three years later, people all over the world continue to honor the rock star’s legacy with statues, metrocards, documentaries, exhibits, apps and unreleased records from the late singer. Coming up behind Bowie as the greatest entertainer of the century were Marilyn Monroe at number two, Charlie Chaplin at three and Billie Holiday as number four. A final public vote will follow the Icons series finale for the greatest icon of the 20th century overall.